Everything from our dishes to our signature sauces are made from scratch and with only the freshest, natural and quality ingredients — you’ll get a taste of our Southern-roots with every bite. Our menus provide you and your guests with a variety of vegetarian, vegan and gluten-free dishes. The Heartfelt Catering experience is uniquely different and we pride ourselves in outstanding service whether in your home, office or event venue. Heartfelt Catering is a licensed and insured company, and our crew are certified in maintaining food quality, handling and sanitation standards. 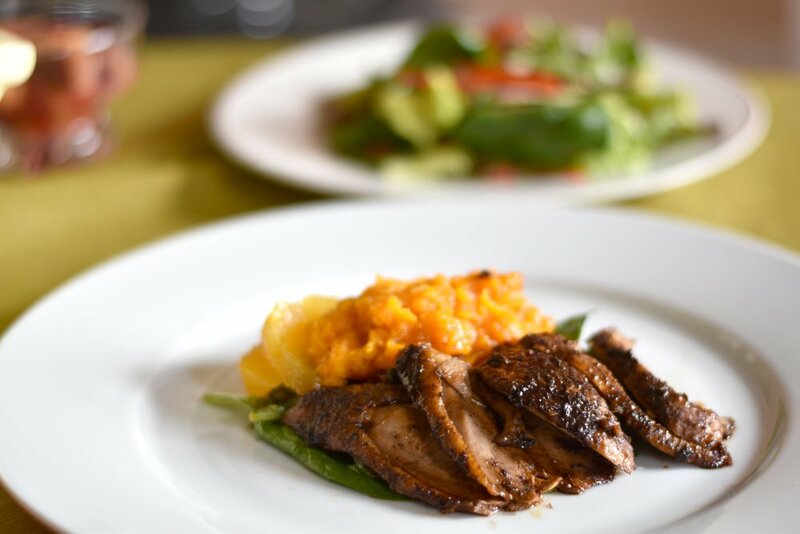 Heartfelt Catering was founded by Chef Cecelia Hamilton who developed a passion for cooking as a child. While cooking alongside her mother, Cecelia learned the family’s long-standing Southern tradition of preparing delicious food made with love for family and friends. Today, Ceceliaﾠ and her team carry on these traditions for milestone events, weddings, corporate functions across Chicagoland. Heartfelt Catering is a proud member of the Chicago Minority Supplier Development Council.